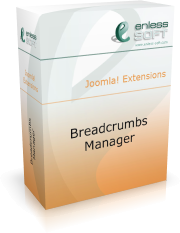 Here you can find out what services are included when you purchase Breadcrumbs Manager 1.7 and what services you can purchase separately. Note: this page is intended only to give information. If you want to purchase a service, go to the "Products and services" section of your account.